Try something new and delightful. 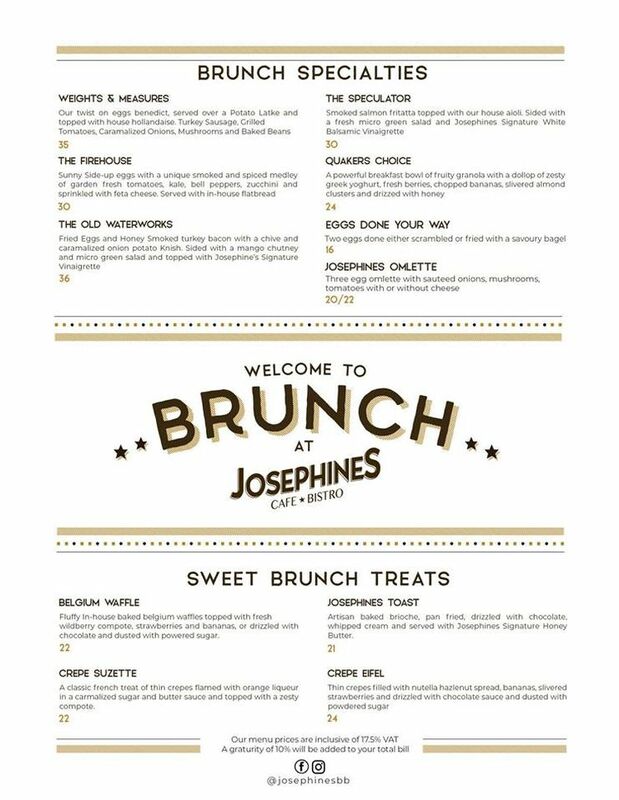 Experience Josephines in the Historic Bridgetown Synagogue District. 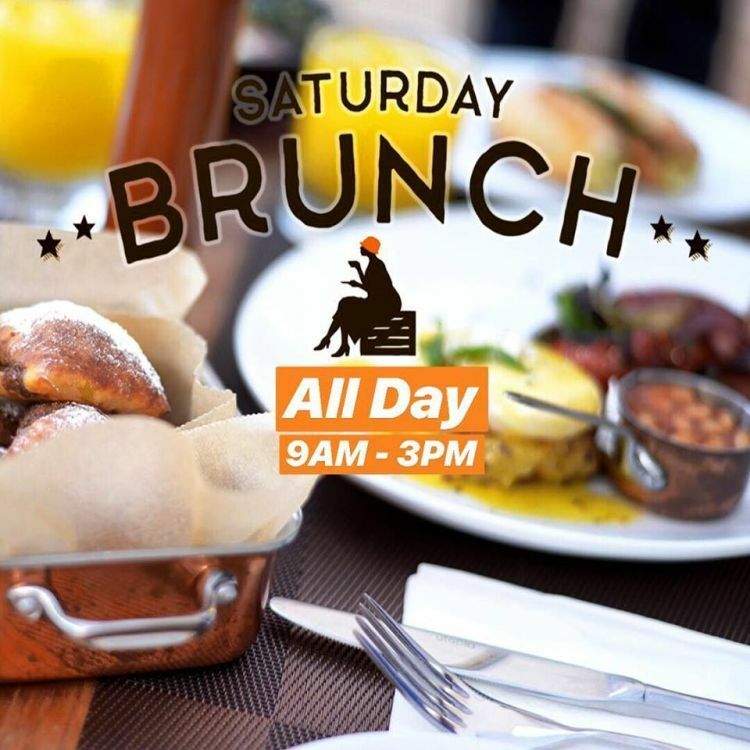 Enjoy their special All-Day Weekend Brunch from 9:00 am - 3:00 pm. Available on Saturday and Sunday. 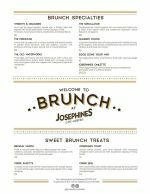 See 2nd attached flyer for full menu.